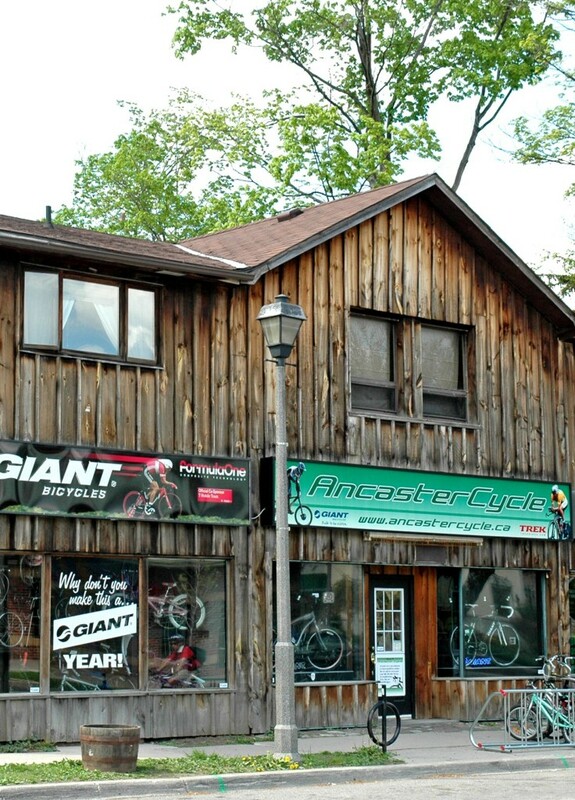 We are located in the heart of downtown Ancaster. Selling what we believe to be the best bikes in the world, and offering service that goes above and beyond. 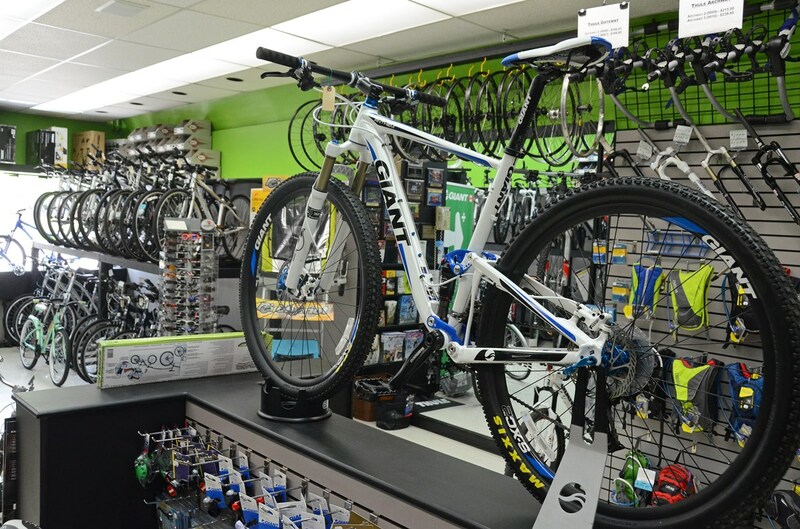 We are your one stop shop for all your bicycle needs. Great Lakes Natural Gas Ltd.